Kitsilano Point! 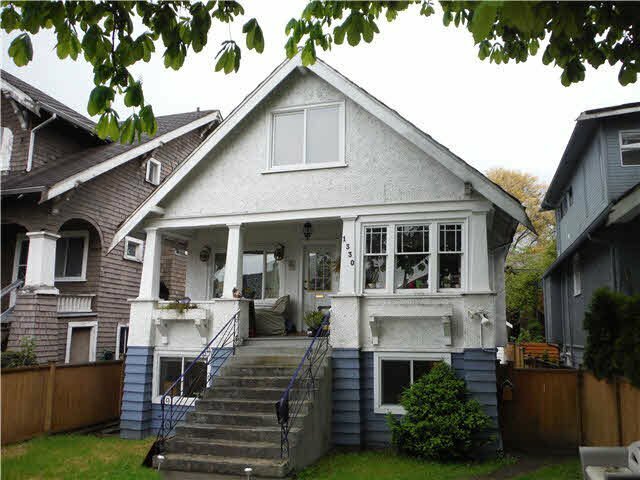 Properties seldom come available so take advantage of this opportunity to buy into one of the most desirable neighbourhoods in Vancouver. First time ever on the market, well taken care of and updated over the years, this ho me would make a great investment property or provide a fantastic opportunity to build a dream home on a duplex zoned lot. 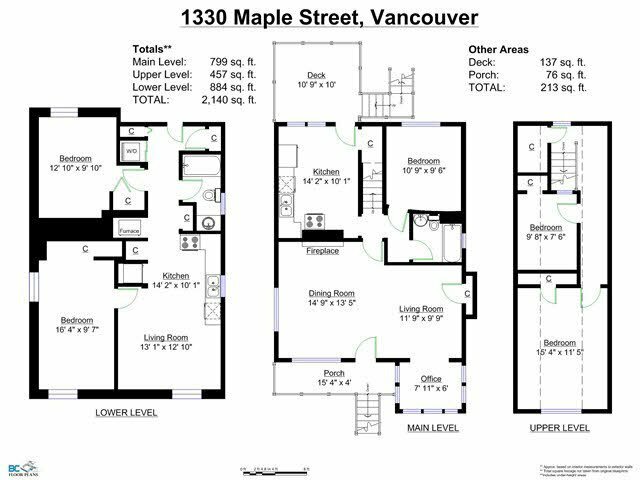 Single car garage accessed off the lane, minutes to Kits Beach, Downtown, Granville Island, and UBC.